Haihua Zhao is Accountant for Argonaut Investments. 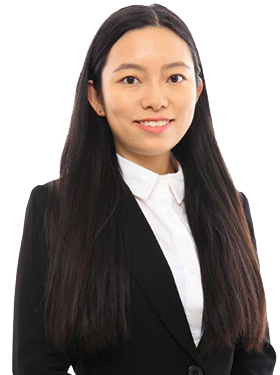 Haihua joined Argonaut in September 2017 and is responsible for assisting controller on all aspects of accounting for the company. Prior to joining Argonaut, Haihua worked in a fast spaced Tech Software startup in the Bay Area right after she graduated. During her one year tenure, she assisted with daily A/R , operations and business analysis. Because of her passion for the real estate business, the move to Argonaut Investment was a natural transition. Haihua received her MPA in Financial Management from University of Illinois at Chicago. She also holds a BS degree in Accounting from Northeastern University (China).